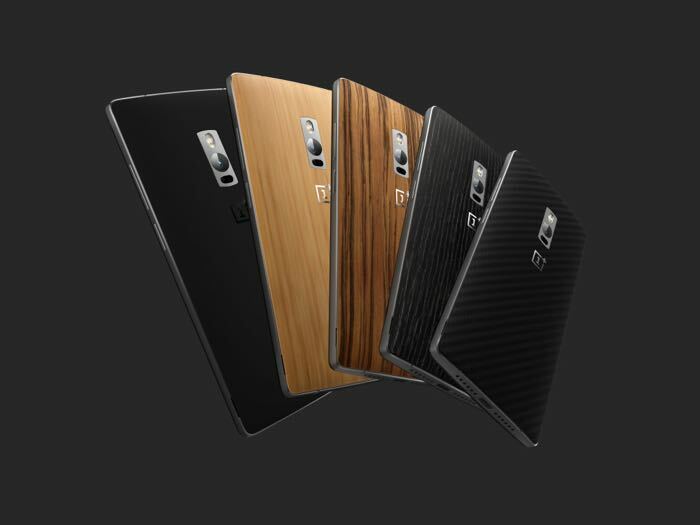 OnePlus has announced their latest flagship killer device, the OnePlus 2, which will be officially available from August 11th. If you wish to try out the OnePlus 2 ahead of its official launch date, you be glad to know the company is holding events in nine cities across the globe on July 31st, where the members of OnePlus will demo the new handset as well as other goodies. The cities where the events will take place include: New York, San Francisco, London, Paris, Berlin, Milan, New Delhi, Bangalore, and Jakarta. The attendees have a lot to look for at the event as they can win invites to purchase the new killer device, and even win the OnePlus 2 itself. Furthermore, the first 50 attendees at each location will also get an exclusive gift bag so make sure to pay the event a visit if you’re in any of the above mentioned locations, and fancy the new OnePlus 2. You can RSVP to the event by visiting the source link below. We are hosting pop-up events in New York, San Francisco, London, Paris, Berlin, Milan, New Delhi, Bangalore, and Jakarta on July 31! Team members from OnePlus will be there to mingle and demo the OnePlus 2, not to mention you could win invites or even the OnePlus 2 itself. To top it all off, the first 50 fans at each location will get an exclusive gift bag – so don’t miss out!